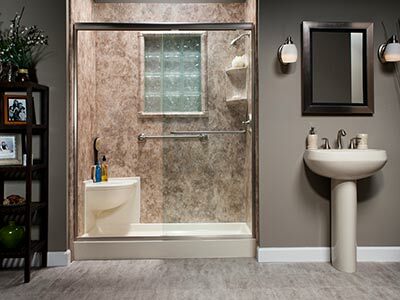 With built-in features like non-slip flooring and a leak-proof door, our walk-in tubs are safe for all. 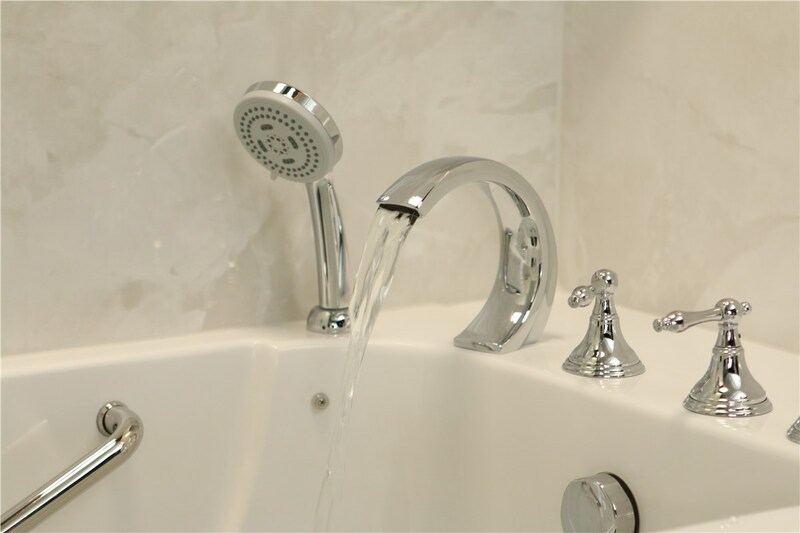 Has limited mobility made it hard for you to enjoy the baths you once loved? 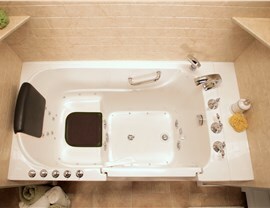 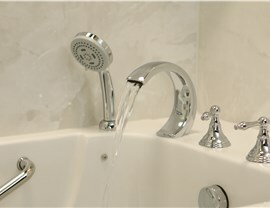 If so, a Durham walk-in tub will allow you to enjoy the relaxation of a bath without fear of slipping and falling. 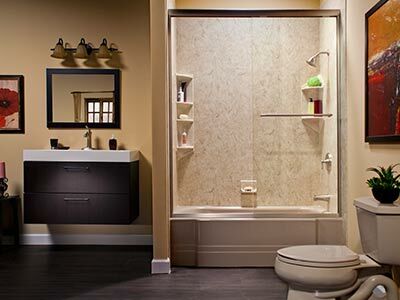 You won’t have to worry about keeping your balance because with a walk-in tub, you simply open a door and walk right into your bath. 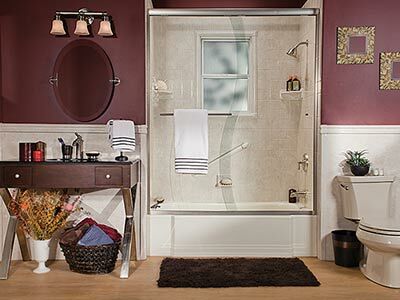 Bath Planet offers a huge selection of easy-to-clean acrylic walk-in tubs that fit in any standard bath opening which makes installation a breeze and you’re sure to find one that suits your style. 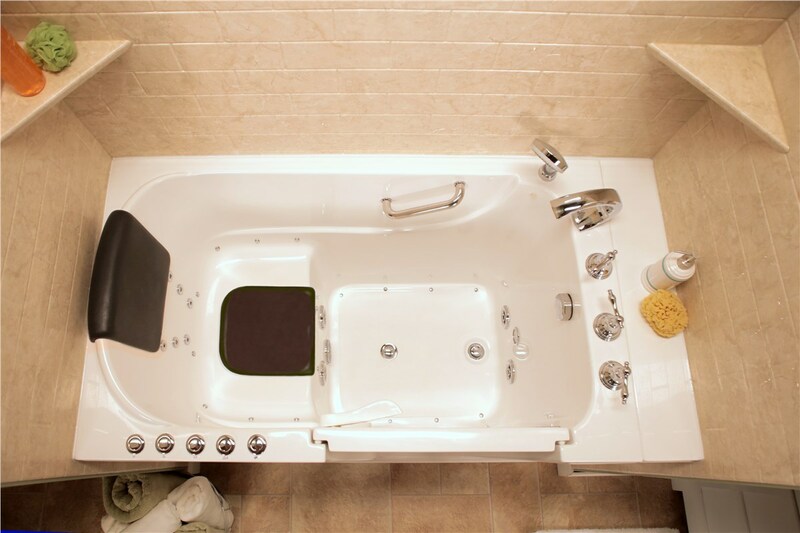 Even better, our tubs are outfitted with additional features such as dual-massage jets, non-slip surfaces, and a built-in bench so that you can feel safe, secure, and relaxed every time you take a bath. 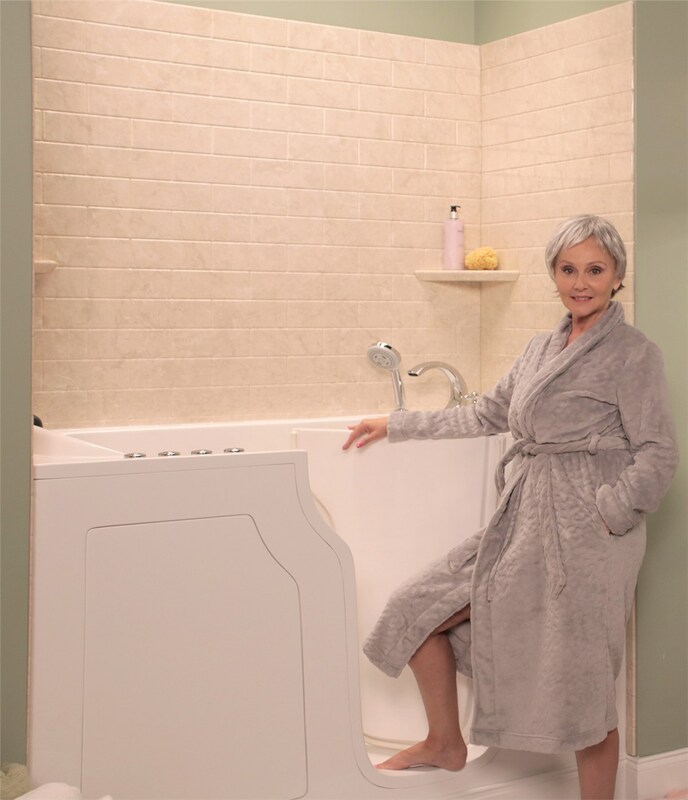 If you prefer showers over baths, our zero-barrier showers are a great alternative because they are wheelchair accessible and easy to use.